Bill Would Ban the Take of Bobcats by Any Method, Except under Limited Conditions as Specified in Proposed Changes to Depredation Permit Laws! 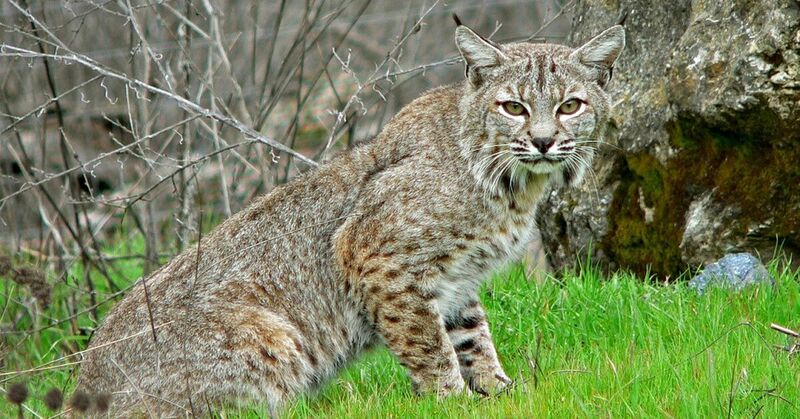 AB 1254 (Kamlager-Dove), Bobcats: take prohibition, as amended March 28, 2019,would ban the take of bobcats statewide by any method, except under limited conditions as specified in the proposed changes to the depredation permit laws. AB 1254 Must Be Opposed! 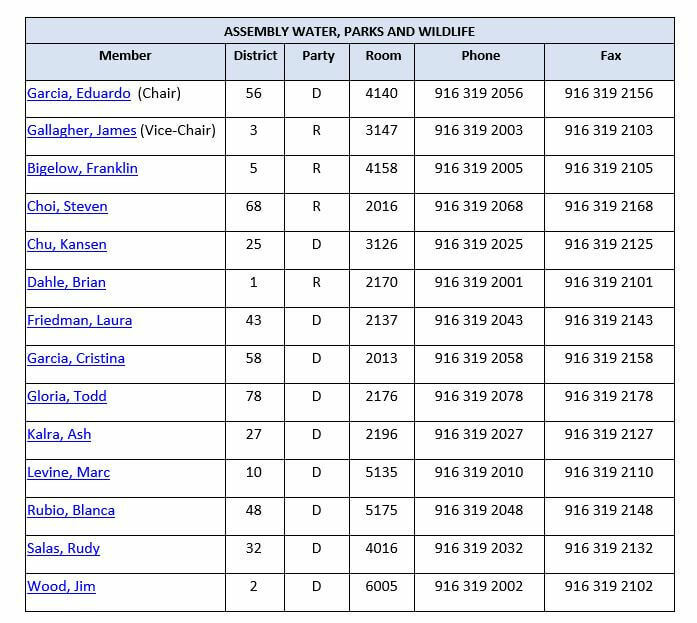 AB 1254 will be heard in the Assembly Water, Parks and Wildlife Committee on Tuesday, April 9, at 9:00 a.m., at the Capitol, Room 444.
and let them know that you OPPOSE AB 1254.